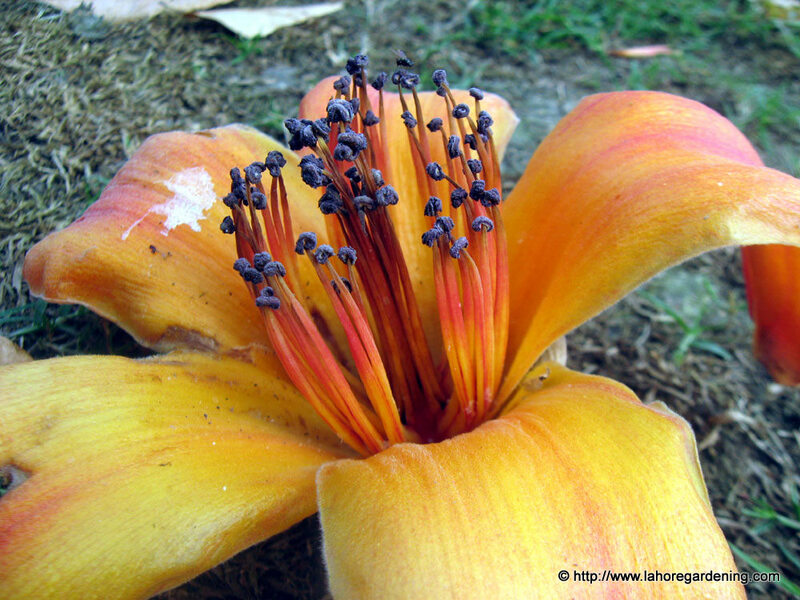 This is Cotton silk tree semal, bombax ceiba. I really like the textures and thickness that comes out in this picture. Gorgeous flower with such vibrant colour! this is amazing. how big is this flower? it looks absolutely huge! lovely. really lovely. It’s Awesome beatiful and so gorgeous!